It amazes me how someone, even after death, can continue to inspire you. We just said goodbye for the final time to my best friend last Wednesday. Since then, I have been creating like crazy. I seem to have found more patterns, books, ideas, and hints for my crafts lately. It is like being with Marge and bouncing ideas off of her. I am now writing down or saving these inspirations as there are so many that I want to do. I can’t seem to convince myself to do one at a time. I am grateful to be able to do what I do without pain or disability. I am truly blessed to be somewhat healthy and only suffer the little aches and pains of growing older. Marge taught me many things with her actions, but the one thing that stands out most is her cheerfulness during even the worst of times. Her wonderful sense of humour and love of life is what kept her going. I have a “happy place” that Marge and I shared and I know I can go there at any time and see her. I always come away content, smiling and calm. What more could I ask for. Last Friday I lost my best friend to her third battle with cancer. She was always a very cheerful and upbeat person. She never complained and just took life as it came. If she ever frowned then I never saw it. 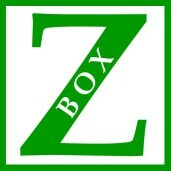 In life we keep complaining about what is or why we don’t have. Half the time we seem dissatisfied, though full-bodied and free to choose. Fat people say,”I want to be slim.” Skinny people say,”I want to be fatter.” Poor people want to be rich and rich are never satisfied with what they have. Peng Shuilin is 78cms high. He was born in Hunan Province, China. 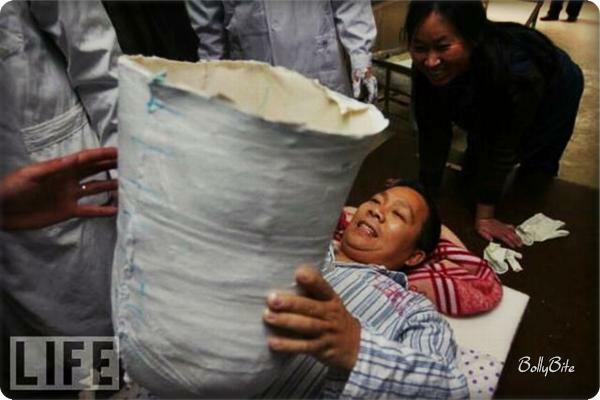 In 1995, in Shenzhen, a freight truck sliced his body in half. 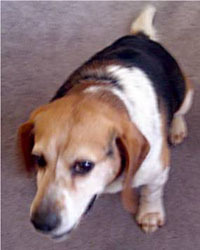 His lower body and legs were beyond repair. Surgeons sewed up his torso. 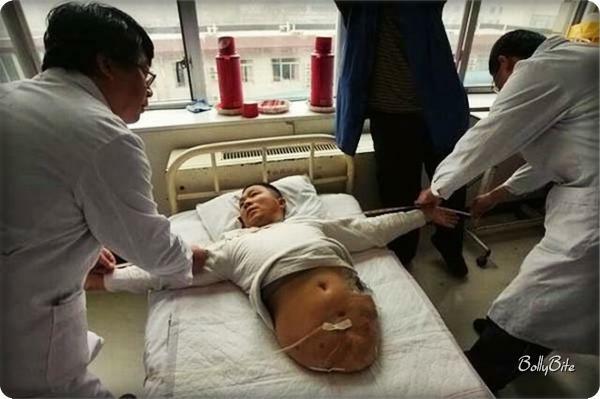 Peng Shuilin, 37, spent nearly two years in hospital in Shenzhen, southern China, undergoing a series of operations to re-route nearly every major organ or system inside his body. Peng kept exercising his arms, building up strength, washing his face and brushing his teeth. He survived against all odds. 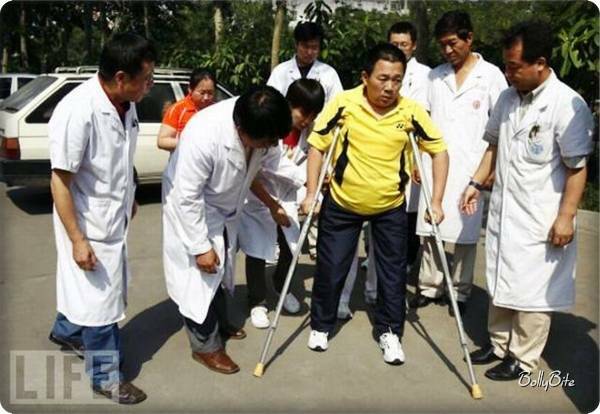 Now Peng Shulin has astounded doctors by learning to walk again after a decade. 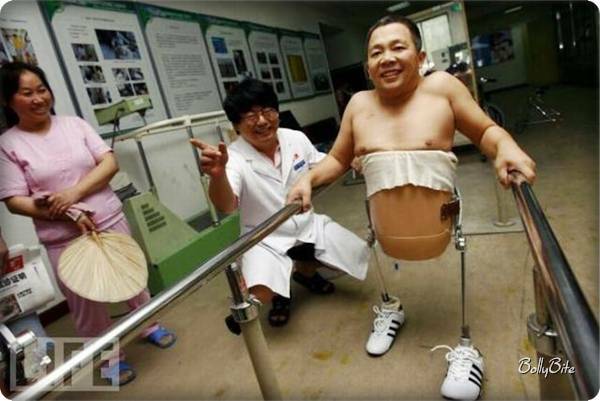 Considering Peng’s plight, doctors at the China Rehabilitation Research Centre in Beijing devised an ingenious way to allow him to walk on his own, creating a sophisticated egg cup-like casing to hold his body, with two bionic legs attached. It took careful consideration, skilled measurement and technical expertise. 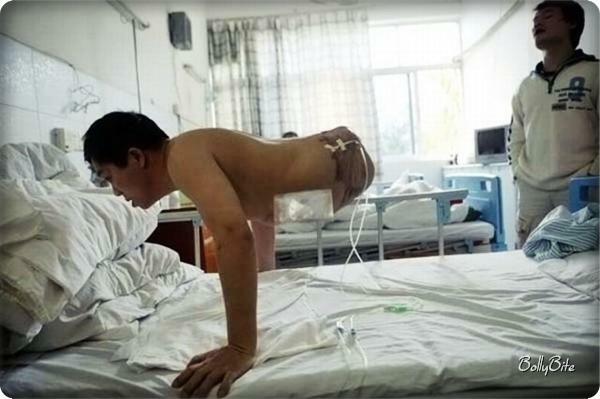 Peng has been walking the corridors of Beijing Rehabilitation Centre with the aid of his specially adapted legs and a re-sized walking frame. RGO is a recipicating gait orthosis, attached to a prosthetic socket bucket. There is a cable attached to both legs so when one goes forward, the other goes backwards. Rock to the side, add a bit of a twist and the leg without the weight on it advances, while the other one stays still, giving a highly inefficient way of ambulation. Peng Shuilin has opened his own bargain supermarket, called the Half Man-Half Price Store. The inspirational 37-year-old has become a businessman and is used as a role model for other amputees. At just 2ft 7ins tall, he moves around in a wheelchair giving lectures on recovery from disability. His attitude is amazing, he doesn’t complain. You have a whole body. You have feet. Now you have met a man who has no feet. His life is a feat of endurance, a triumph of the human spirit in overcoming extreme adversity. Next time you want to complain about something trivial, don’t. Remember Peng Shulin instead. So, what does this have to do with my friend? I received this in an email from her on May12th. I don’t know why I kept it but I did find it incredible and inspiring. This morning, when I checked my emails, I saw one new email. Nothing at the top was highlighted. I scrolled down and saw this email highlighted. The family said no one went onto her computer until after lunch, I received it at 8:15am. If my friend trying to tell me something? Is it a message from the afterlife? Who knows, but, it did have me freaked out for awhile.